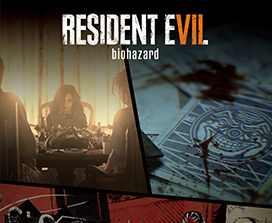 Resident Evil 7 biohazard Gold Edition includes the critically acclaimed main game, Banned Footage 1&2 and 2 all new story expansions - ‘Not a Hero’ and ‘End of Zoe’. 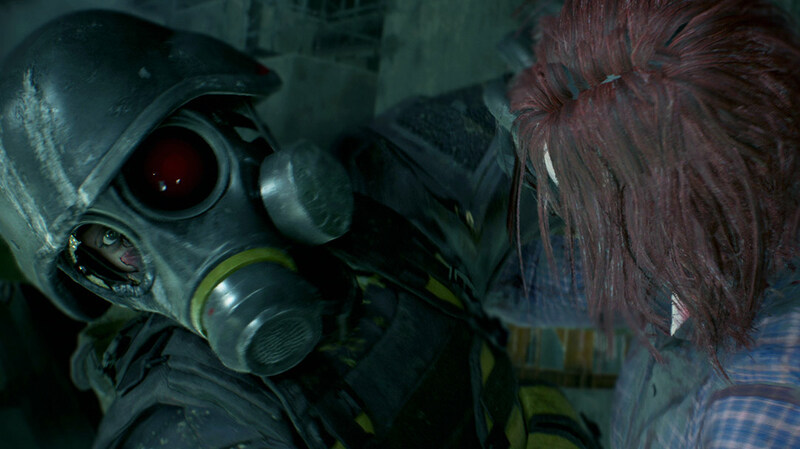 Can’t get enough of Resident Evil 7 biohazard? 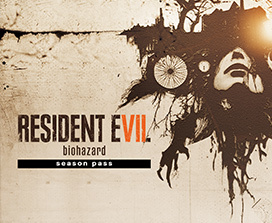 Grab Resident Evil 7 biohazard Season Pass and get DLC 1, 2 & 3, as they become available to download. Banned Footage Vol. 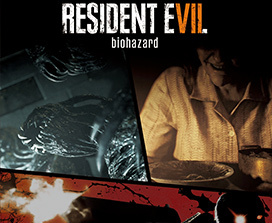 1 includes 3 new pieces of content which task players to survive a desperate nightmare, escape a bedside captor, and face a brutal new challenge mode. Banned Footage Vol. 2 includes an additional 3 new pieces of content in which players gamble life and limb, witness the downfall of the Baker family, and celebrate Jack Baker's bizarre birthday party. 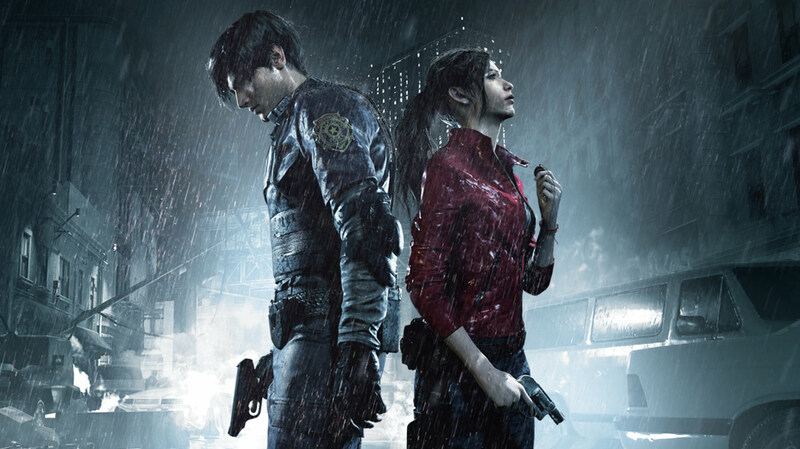 Featuring single-player and co-op options to play through the dramatic storyline, this fully-loaded release includes all previously released story DLC, game modes and costumes. 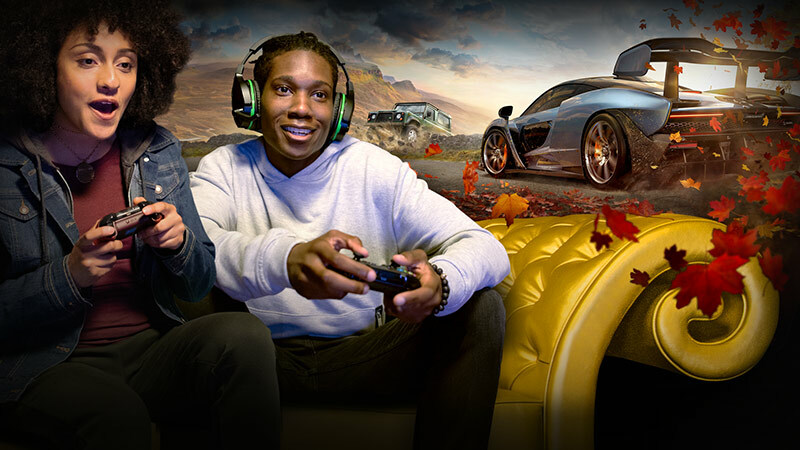 Take on waves of iconic enemies and bosses in limited time to achieve a high score in “The Mercenaries United” mode, and opt for the previously PC-exclusive No Mercy mode for an even more intense experience. 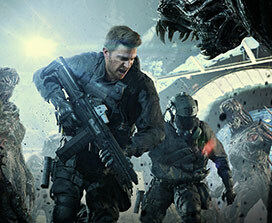 Blending action and survival horror, Resident Evil 6 is a dramatic experience that cannot be forgotten. 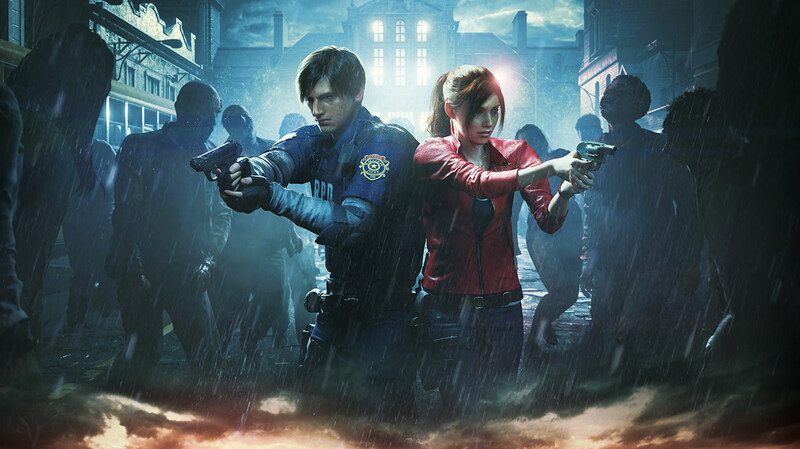 Now in high definition, the game offers multiple characters, including fan favorites and new faces, along with solo and co-op modes and new challenges for players, different from any other in the Resident Evil franchise. 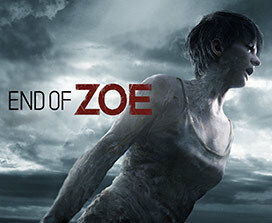 This edition includes all multiplayer DLC, improved matchmaking, and bonus costumes for all characters.